P - Children Learning Alphabet Education Set. 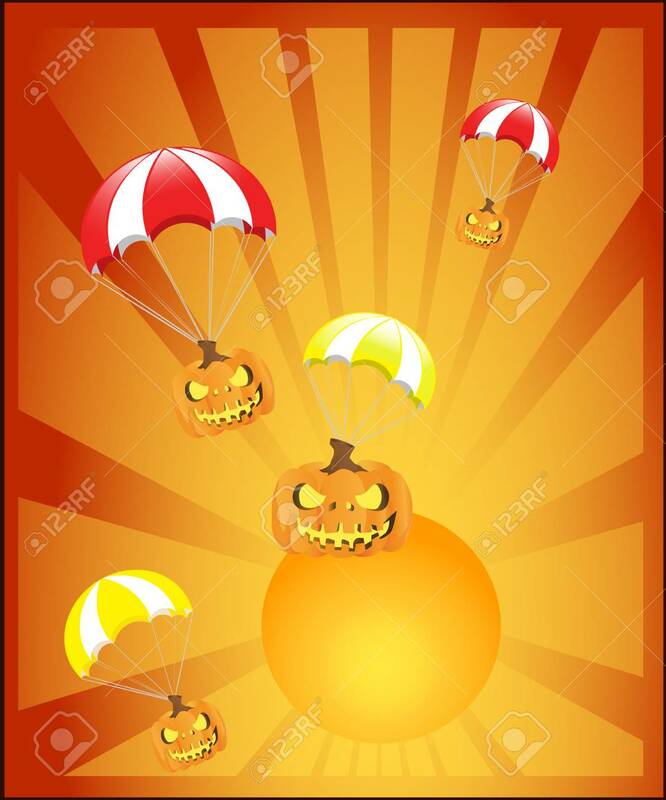 Pig, Parachute,.. Royalty Free Cliparts, Vectors, And Stock Illustration. Image 86312619.